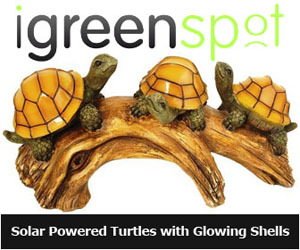 We can always give back to our beautiful nature even in our most easy, small and simple ways like patronizing products using sustainable resources like the eco-friendly waste basket from InThiSPACE. Called as InThiSPACE Modern Bamboo Waste Basket, this eco-friendly product is constructed from bamboo, a sustainable source of material. 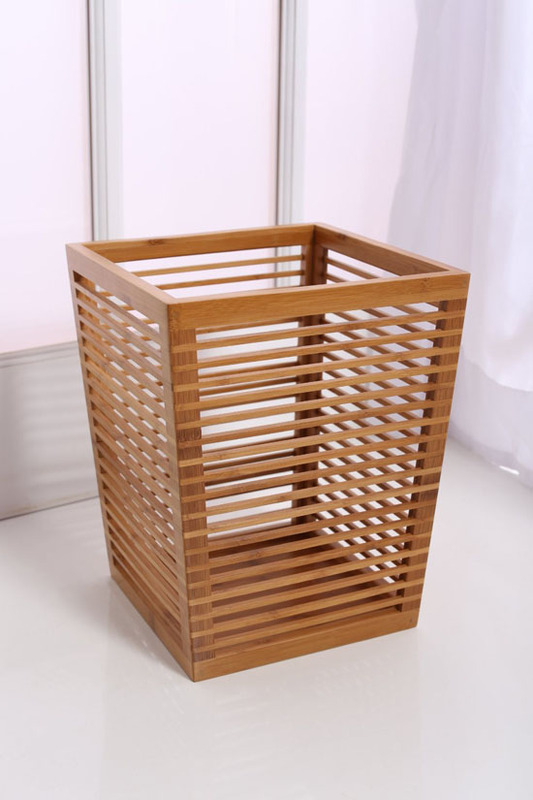 Featuring a modern design, this waste basket will only help you keep your room or place neat and clean while keeping the environment safe but will also add up to the beauty your home already has. 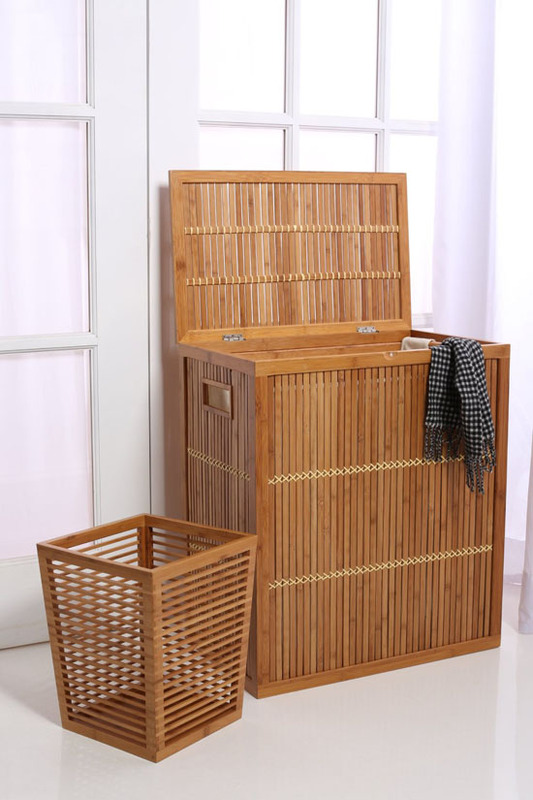 Other than being the perfect waste basket in your laundry area, office or bathroom, InThiSPACE Modern Bamboo Waste Basket can also works double as your plant container. If you want, you can also have this basket as your laundry basket and you will never have to worry about the unwanted odors your laundry could produce because the basket has the open slate breathable design that allows odors to escape freely.